"Bill Ryder-Jones left The Coral after their fifth studio album, ‘Roots & Echoes’, on which his arrangements hinted at a deeper and spectacular compositional talent. Last year Ryder-Jones explored this side of his creative talent in full with the orchestral album ‘If…’, which was a grand imaginary soundtrack to Italo Calvino’s post modernist novel ‘If On A Winter’s Night A Traveller’. 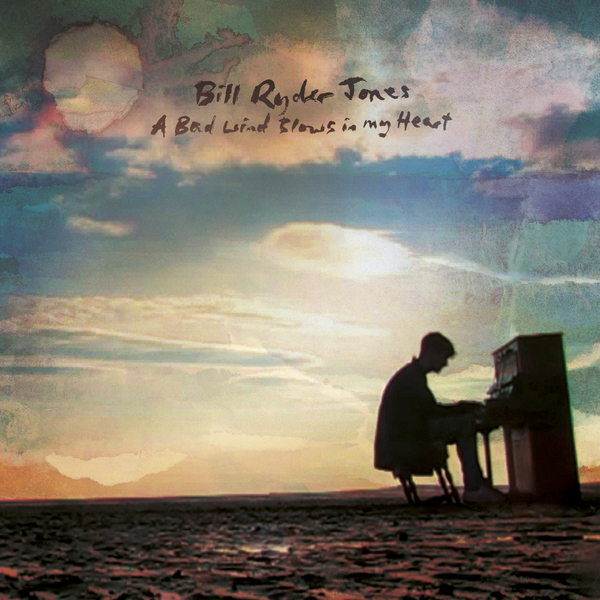 Now Ryder-Jones has completed his new album, ‘A Bad Wind Blows In My Heart’, which marries his masterful capacities as arranger and composer with his first firm steps as a singer songwriter. It’s an album of songs that will please those that appreciate his knack for heart-swelling melody and painterly detail."